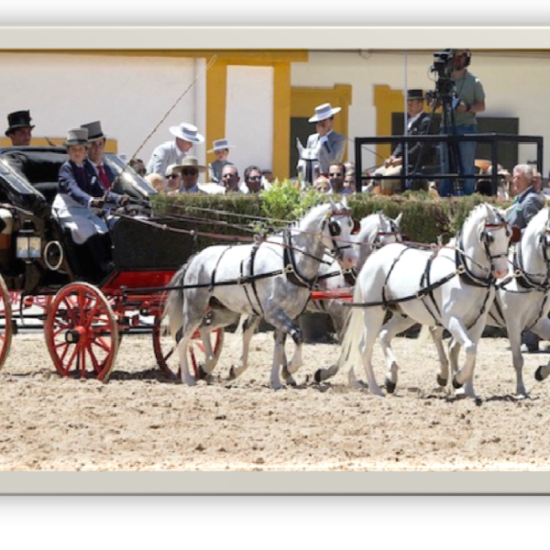 From the very beginning, Carruajes Romero has provided meticulous practical solutions to projects it takes on. 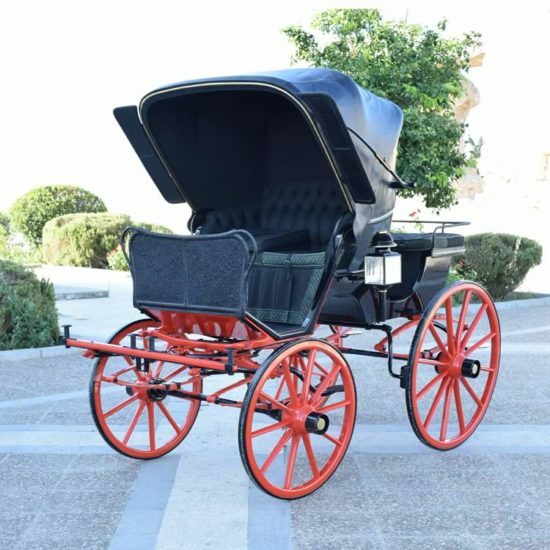 More than 200 interventions over the past years, some of unquestionable artistic significance, have given us the opportunity to participate in important projects for institutions and private collectors. 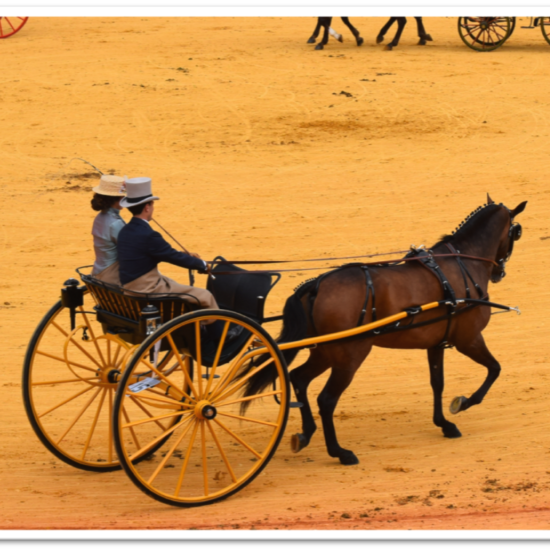 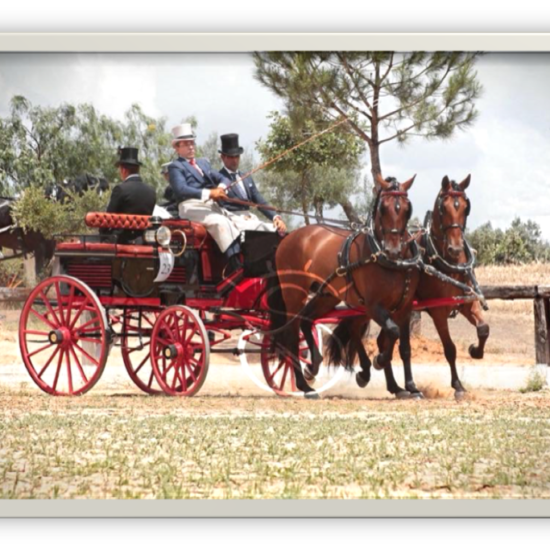 Experience that makes us a company you can trust and an essential benchmark for Restoration and Preservation of Classic Historic Carriages. 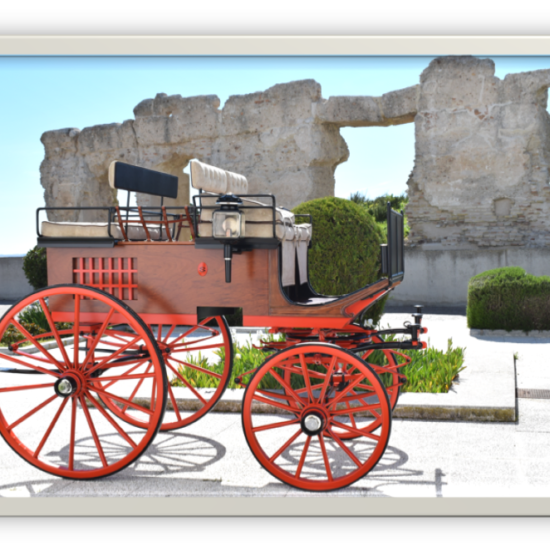 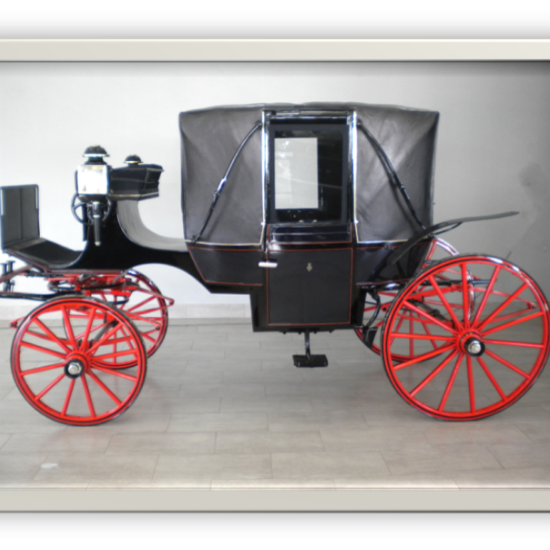 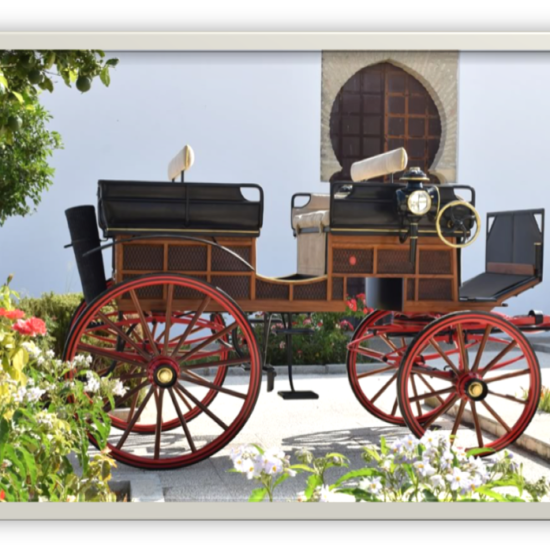 Presentation Phaeton carriage, from the 19th century manufactured by Alfred Bervallette. 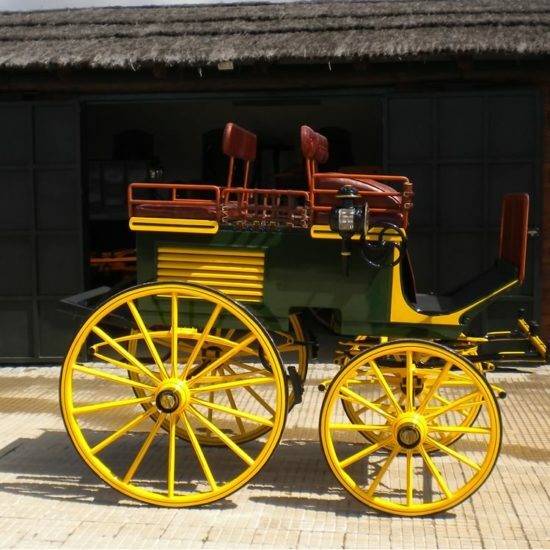 Full historic restoration by Carruajes Romero in 2019. 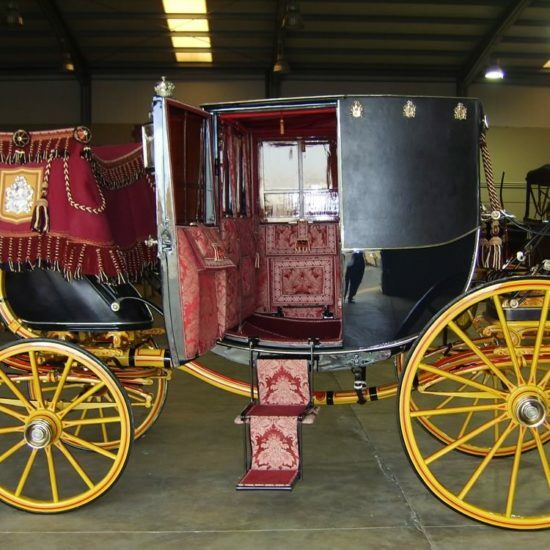 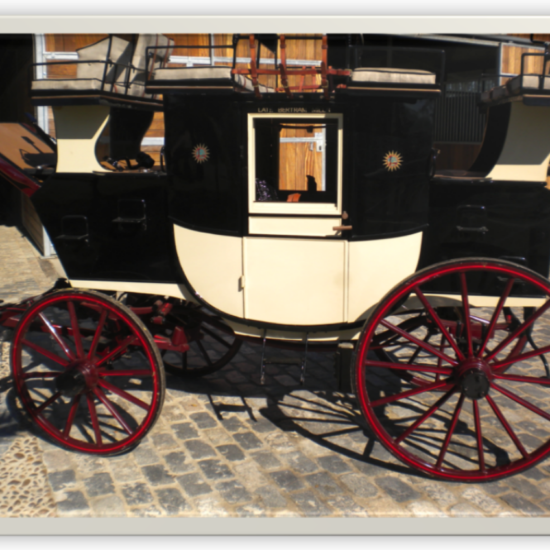 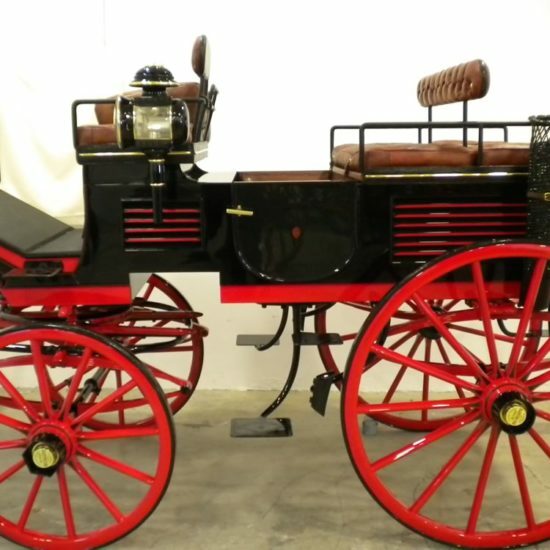 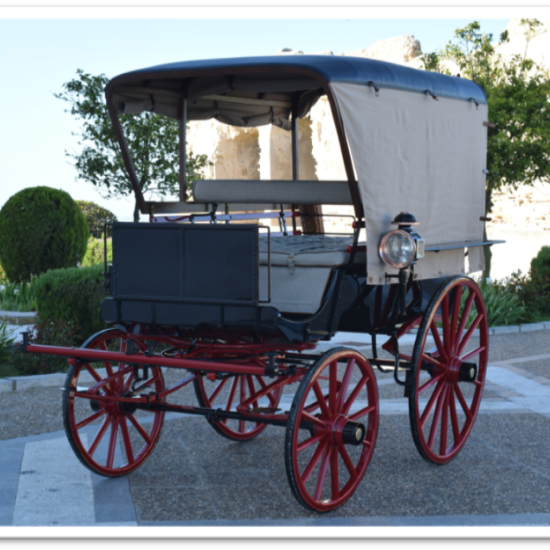 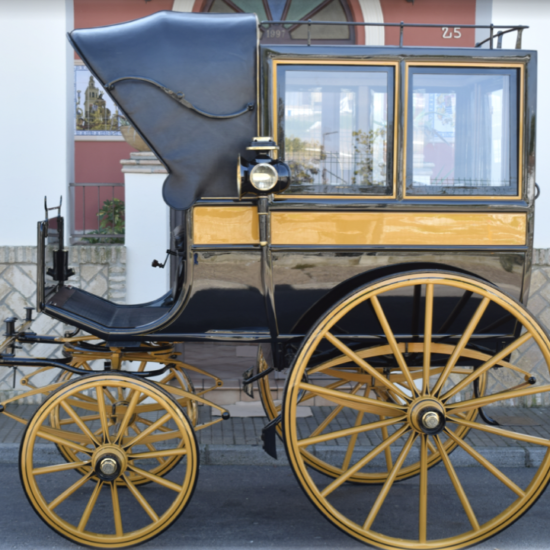 Restoration carriage Omnibus à Capucine, from the 19th century, manufactured by Henck A Paris (Francia). 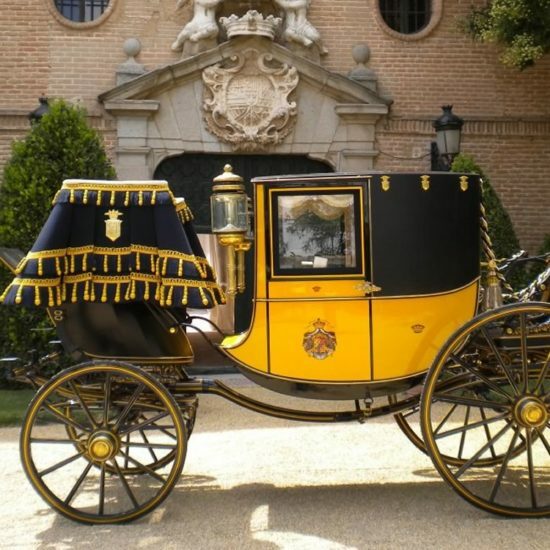 Full historic restoration using artisan processes by Carruajes Romero in 2019.